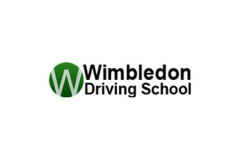 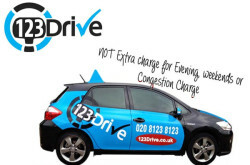 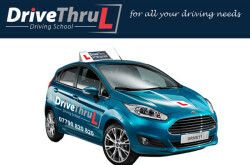 UK Driving Schools Directory. 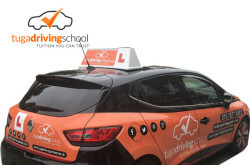 Find your local driving schools in the UK. 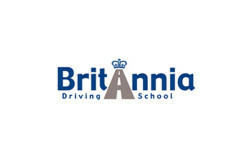 Car, bus and truck driving school UK.